First up, every one of these containers has been sent to me to review, but as you know, you can’t buy an opinion in a Kidgredients review. 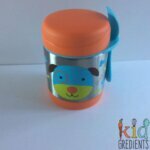 So if your plan is for the kids to be taking a hot lunch then this thermal container review is for you! Why bother buying one and finding out it doesn’t fit your needs when I can do all the hard work for you? I really think I never took a hot lunch as a kid. Not even once. I probably would have eaten it. But I guess it just wasn’t a thing! When I think about the way this extends my options for Master 3 though, it’s something I’m definitely going to be doing! I think Miss 5 would be quite excited by the option of a hot lunch too. I’m testing these with hot food…but really, you can use them to keep food cool in summer too. So maybe I’ll test that in summer time! I have to tell you about how I’m assessing this, so as to dispel any comments about how I’ve done the review. Having done many science experiments when I was I teacher, I’m feeling like I’m back in the classroom! Test one: I’ve filled every container to their limit with boiling water. It has sat in the container, fully sealed. I’ve cooked pasta and sauce together at filling time it was 88 degrees Celsius. Each container has had the water poured out and the pasta put straight in. Temperature check after 6 hours of closed use. Test two: I’ve filled every container to their limit with boiling water. It has sat in the container, fully sealed. I’ve cooked pasta and sauce together at filling time it was 88 degrees Celsius. Each container has had the water poured out and the pasta put straight in. I have opened every container every two hours to check the temperature of the pasta. Why have I done a test like this? I am well aware that thermal containers are designed to be left for 6 hours then eaten from…but…I have kids. My daughter always… without fail checks out her lunch at recess time. WHY? Because she’s curious and wants to know what she’s got…and maybe to steal a few bits and bobs from her lunch them rather than just eating her recess. So we have to check what will happen in that case as well. Let’s look first at the ins and outs of these containers. Some of them contain cutlery, they are different shapes and sizes (all info in the table below) and they all have two things in common- lined with stainless steel and BPA free. Click on the names in the tables to go to the full review for each one and buying links! 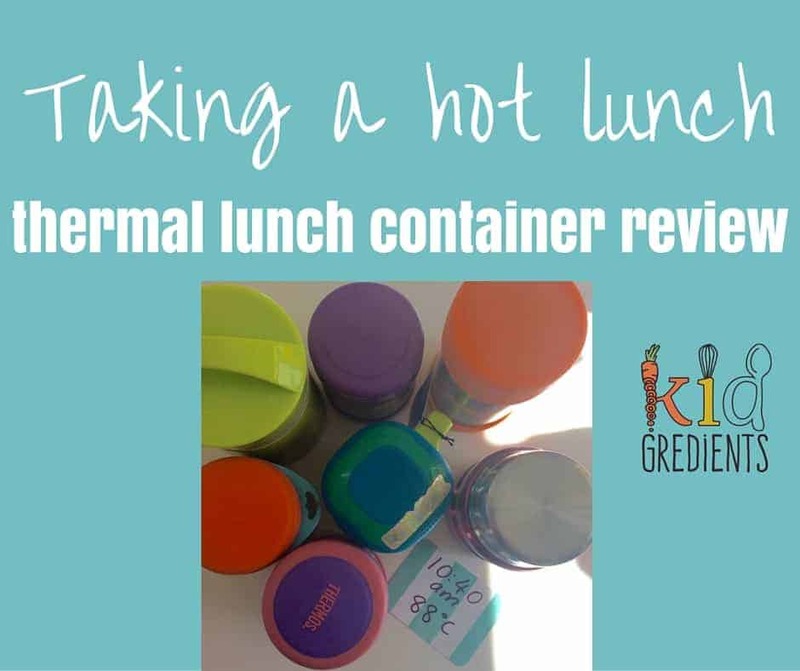 Hopefully now you’re set for taking a hot lunch with this thermal container review! Got any questions? Ask them below and I’ll do my best to answer them for you. 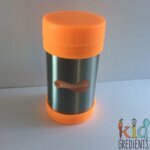 Need ideas for filling thermal containers for school? This is the 21st century with travel exposing us to how other cultures do lunches. The Japanese Bento approach has well and truly entered Australian culture. 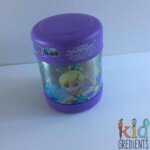 So, I was wondering, where can I find a review of square or shallow round containers? What say I want to send my kids to school with left over pie, lasagna or something else that is best stored in a shallow insulated container? Hi Rob, that is something I will be doing early next year- right now I’m in the throes of the annual lunchbox review! 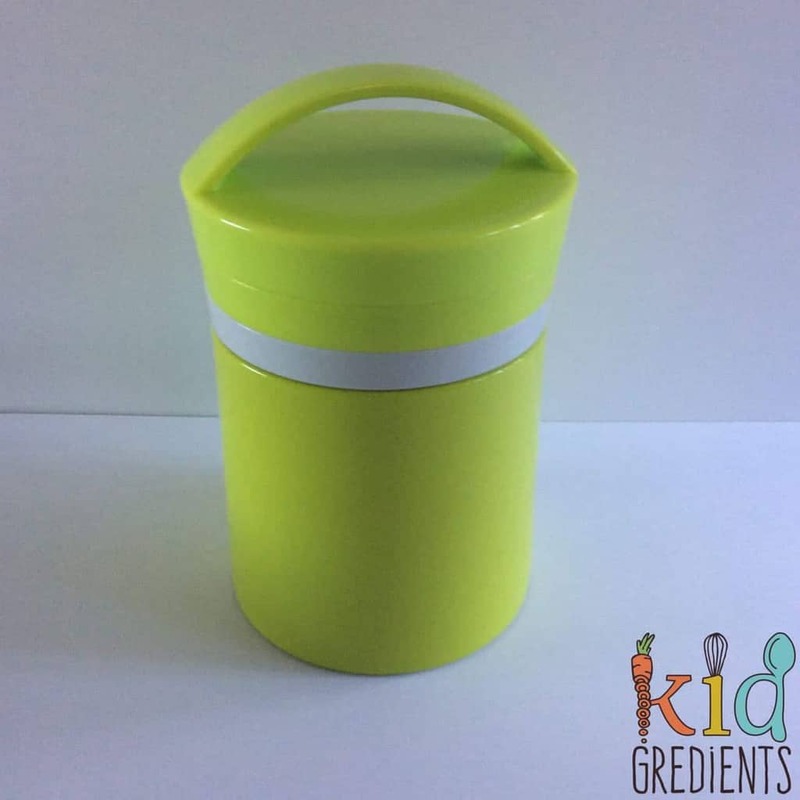 Have you seen the OmieBox lunchbox? 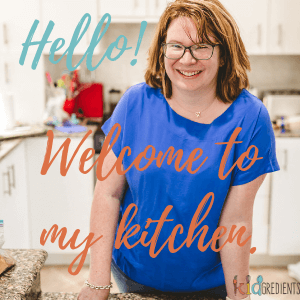 it might be helpful to you! 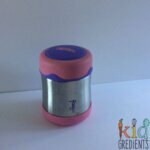 I am leaning against buying a Lunchbots insulated food jar for my 5yo. Unfortunately it was not tested here. What attracts me the most about Lunchbots is that no plastic parts ever come into contact with the food, as the inside is all stainless steal, lid included. 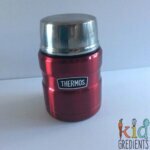 Any of the thermos you tested are like this? Thank you. Hey, good review thank you! Any of them leak/spill proof? Alicia. None of them leak with the lid on, but they all have to have the lid removed to eat from. Fantastic review, thanks! 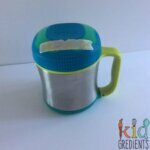 My kids have been taking the Foogoo and an Ikea thermos to school and I was just asking them last week if their food was still hot at lunchtime. At the 6 hour mark, was there a difference in temperatures from test 1 and test 2 (when opened every 2 hours vs only opened after 6 hours)? Seems like opening every 2 hours would reduce the heat and make the temperature less at the 6 hour point than not opening it until the 6 hour point. Hi Kathy, the table at the bottom of the post shows the second test with the opening every two hours. Where are the results from the test when the container wasn’t opened in between? They are at the end of the table! You’re very thorough Kylie. Thank you for such detailed reviews. Where can we buy the Japanese ones from Kylie? Little bento world! The link should take you there, just click the name above the picture, which takes you to the full review!